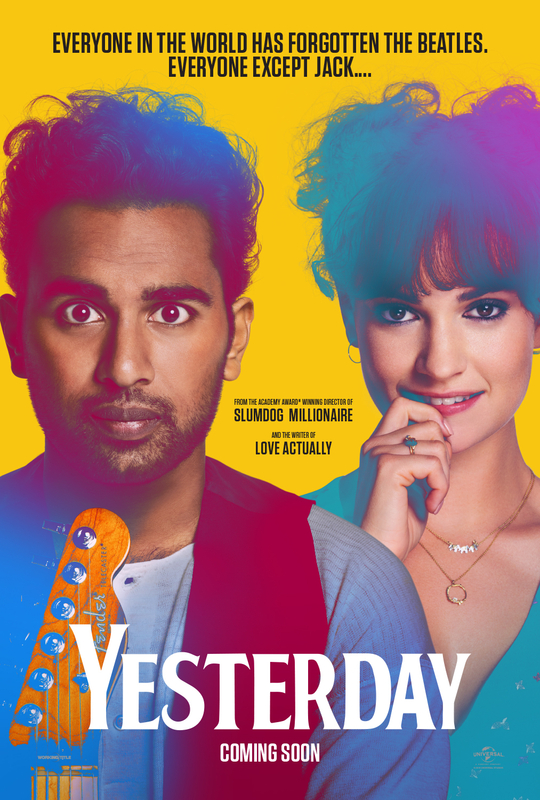 Academy Award®-winning director Danny Boyle (Slumdog Millionaire, Steve Jobs) joins celebrated screenwriter Richard Curtis (Love Actually, Notting Hill) for the new comedy Yesterday from Working Title starring Lily James (Mamma Mia! Here We Go Again, Baby Driver), Himesh Patel (BBC’sEastEnders, Damned) and Kate McKinnon (TV’s Saturday Night Live). Danny Boyle makes a film full of Beatles' songs? 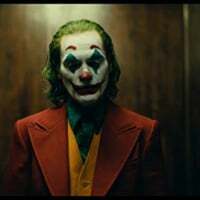 That's practically a guarantee that it will be a good movie (at the very least). The part of the trailer were they played the first line of Something nalaglag na ang panga ko. A good plagiarism movie. Danny Boyle plus all the Beatles hit is enough to watch the movie. Magkano kaya binayad nila to use the Fab Four songs?! Danny Boyle and Richard Curtis use a lot of music from British artists in their films so they're pretty much aware of paying royalties, etc. At kung magbabayad at magbabayad lang din naman para sa pag gamit ng mga kanta, dun ka na sa best of the best.